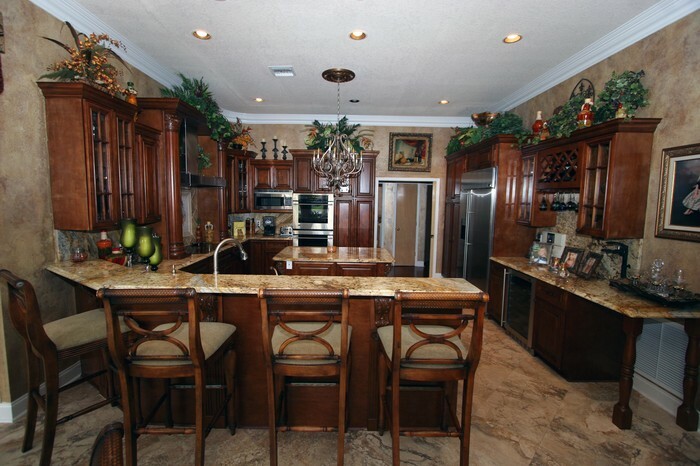 Kitchen Countertops, Fireplace, Jacuzzi, Bathroom, Vanity and more. 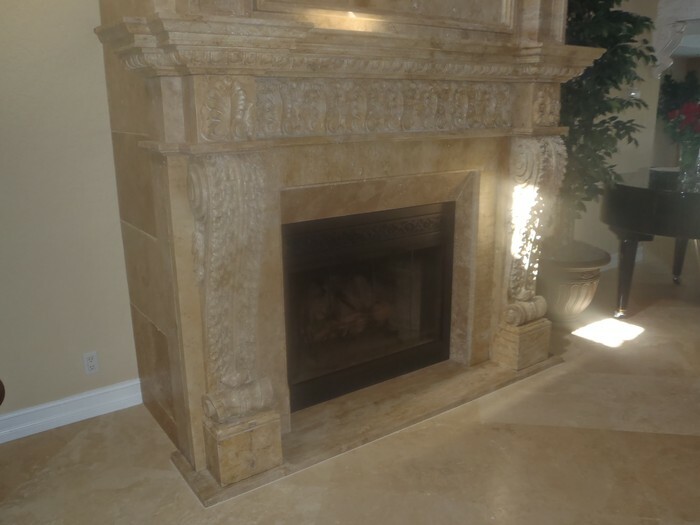 Brazil Stone company serves Miami, Fort Lauderdale, Pompano Beach, Boca Raton and all South Florida. 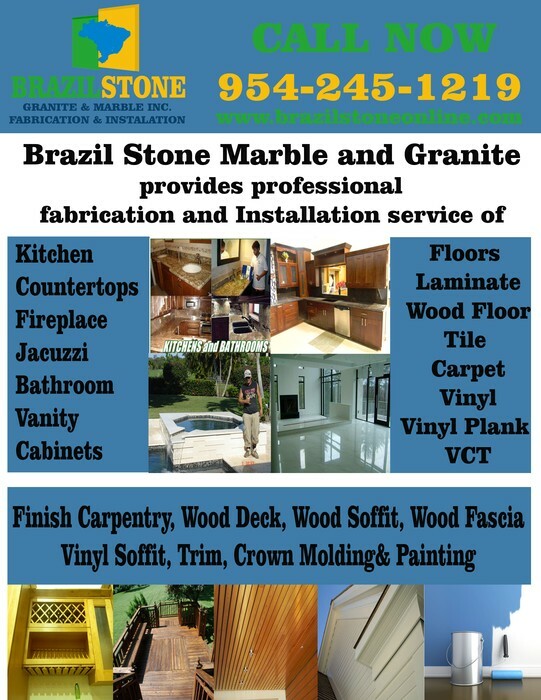 Brazil Stones Granite and Marble Consumer information. Brazil Stone is everywhere. You can find us on Google, Yahoo, Bing, Facebook and all over the yellow pages online among many other directories. We encourage our customers to add reviews about our work no matter how satisfied you were. We want to hear your feedback and we want our future customers to know it too. Where we service: All South Florida including Fort Lauderdale, Pompano Beach, Hollywood, Plantation, Coral Springs, Boca Raton, North Miami, Hialeah, North Fort Lauderdale, West Palm Beach, Miami. All Broward, Miami Dade and West Palm Beach County. 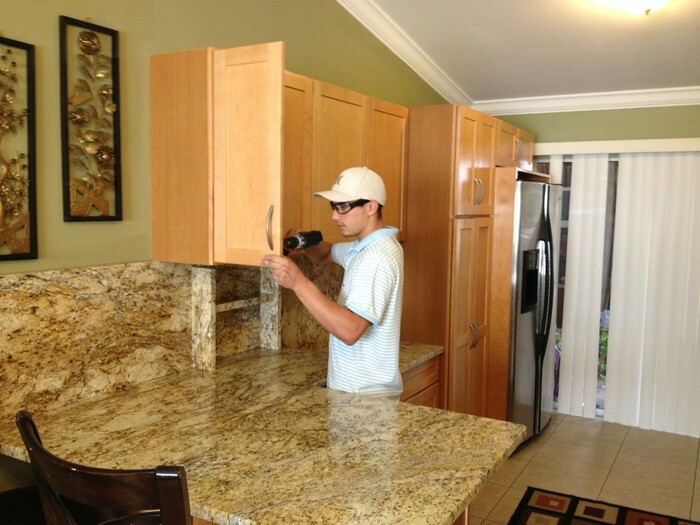 Our Services: Granite and Marble Countertops including kitchen, Jacuzzi, vanities, Fireplaces, Desks, and Custom Made Projects. Also Floor, Trim, Crown molding, Wood Deck, Soffit & Painting! 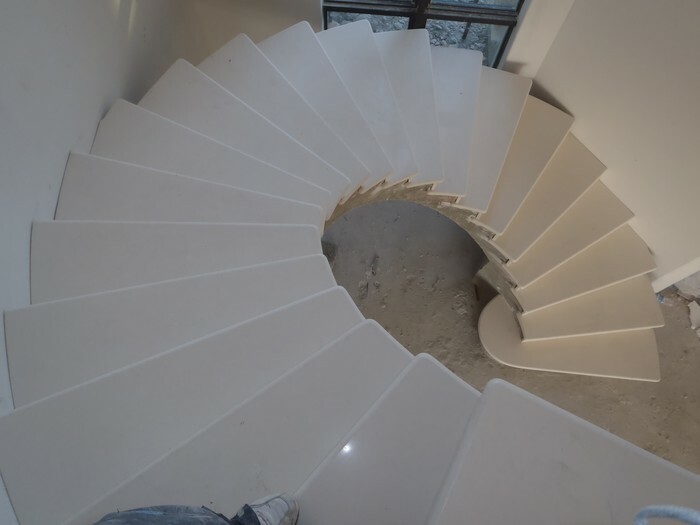 We provide the most professional fabrication and installation service in the area. 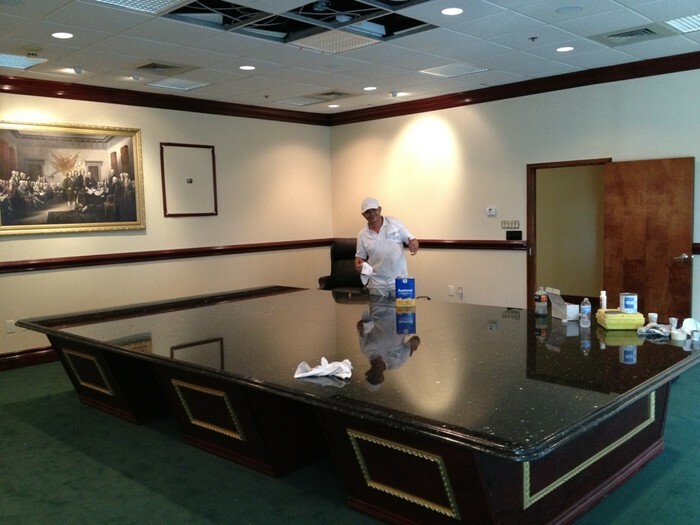 Metas: Countertop Miami Fabrication and Installation, Countertop Fort Lauderdale Fabrication Installation, Countertop Pompano Beach Fabrication and Installation, Countertop South Florida Profesional Fabrication and Installation Services is a Brazil Stone number one priority.